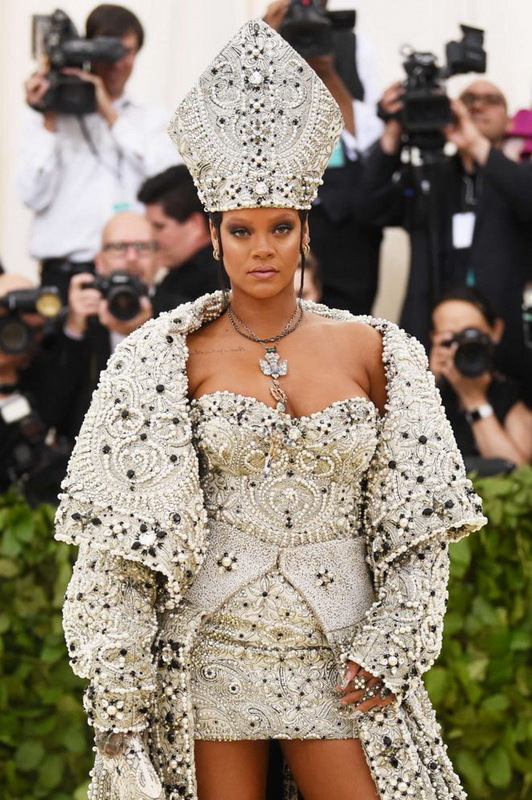 Home Finance How did Rihanna earn a fortune of $ 245 million? She is one of the stars who know best how to make a lot of money from various sources. Rihanna is only 30 years old and a fortune estimated at $ 245 million. She is one of the best selling music stars of all time with 60 million albums sold. Digital downloading of her songs, world touring and additional businesses make Rihanna brilliant when the earnings are in question. Rihanna is not limited to earnings from music alone. She has collaborated with many famous fashion brands as a designer and as their protective face. For example, she has earned most of her income from the sports brand Puma, whose sales increased 16% within 6 months after she began to design for them. There are also some film roles. From cosmetics to perfumes and underwear, Rihanna is all-embracing. One of its most lucrative businesses is the Fenty Beauty makeup line. Reportedly earned $ 100 million from sales in just 40 days. It goes on the map that things it produces for everyone and so gets popularity. The same is the situation with her collection of lingerie Savage x Fenty, which is not intended only for women with a body of super models, here for women in all shapes and sizes. She wants to get what she deserves and she looks after she cooperates because the problems with a former finance associate reportedly brought her almost to bankruptcy in 2009. 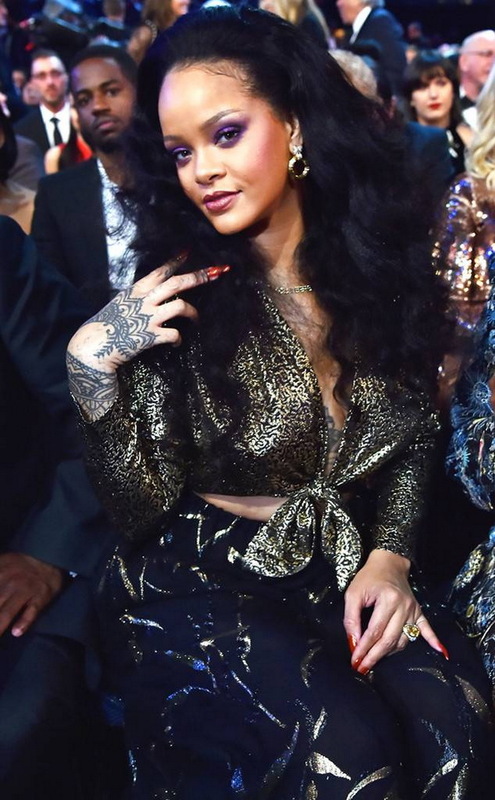 Rihanna files lawsuits to companies or private individuals if she feels that anyone in any way jeopardized her. In a court trial, he received only 10 million in damages. 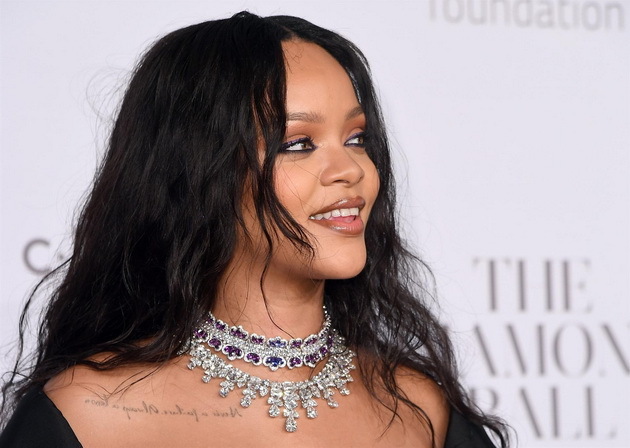 Rihanna lost about $ 2 million when she sold one property at a price significantly lower than the one she bought for her. The property was damaged by water. But this incident did not prevent it from continuing to invest in real estate. He is constantly giving money to charity and investing in the development of health care, education and arts around the world. It aims globally to improve the living conditions of people around the world.